Shimano Stradic 4000 FK is one of the top 10 spinning reels Shimano have ever launched. It has 6 different variations that weigh from 7.5 oz all the way up to 20.5 oz, of course each variation has little bit different specifications too. That way it is possible to optimize your fishing experience even further by picking the most suitable model. 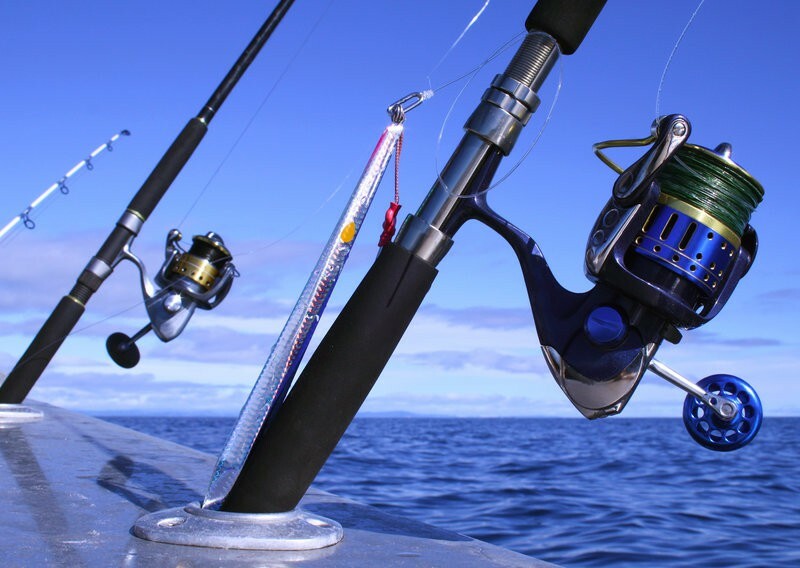 All Stradic series open face reels have been approved for use in saltwater, so there is no need to worry about fishing in oceans. Below we are going to review each of these versions. ST1000FK comes with the cheapest price from all of 6. It is the most lightweight too by weighing only 7.5 oz, it helps to ensure that forearm and wrist remain pain free and fresh after spending a numerous hours constantly casting. This model does not have as big line capacity as other versions, but it has the most widely used gear ratio( 6.0:1 ) that will work great with both big and small lures. This would be perfect fit for freshwater angling. 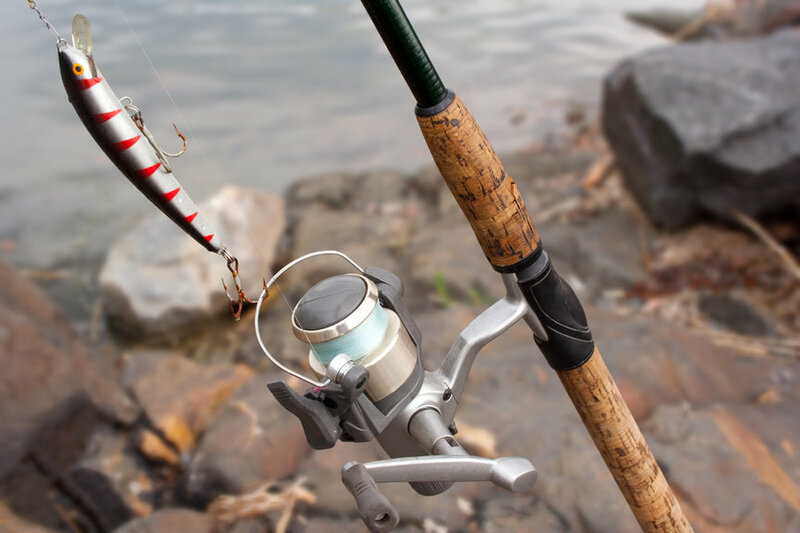 ST2500FK and ST3000FK serve as good middle ground to fishers who would like to have little bit more line capacity with almost double the max drag ST1000 had but still maintain the universal gear ratio. Their weight still stays low, approximately 9 oz each. Excellent value for the money. ST4000FK / ST5000FK reels are suited to little bit more serious action, coming out with even bigger line capacity which will definitely help when some bigger fish decides to make a run for his life. These versions have max drag of 20 lbs. Gear ratio almost stays same as previous versions 6.2:1. These reels offer nice transition phase from what general anglers want to the reels that will resist even some bigger species. Both ST6000FK and ST8000FK are so called big boys,there is a reason why these are the most expensive and durable reels in Stradic FK series. Both of them come with huge reel capacity to withstand the escape of off-shore monsters. Max drag is enormous 29 lbs. When analyzing all the models, I noticed some similarities with Battle 2, both of them cover a lot of sizes. However, the difference comes out in when inspecting specifications of each model. Shimano Stradic FK does significantly better in smaller sizes, Penn in bigger sizes. This indirectly tells us that FK sweet-spot is between freshwater and inshore. I`m not saying that you can´t go off the shore with them, but it just might not be the optimal spinning reel for that purposes. Gear ratio is lower than rest of versions 4.8:1 which is perfect for keeping large and heavy swim baits in striking zone. Why to choose Shimano Stradic 4000 FK? This spool lip build is proven to have less friction with line that will result in longer casting distance. All that without backlashes and wind knots. This oscillation system with specially designed pitch was created to provide optimal vibration speeds for spool lip design. It creates similar line lay and winding shape which helps to cast even longer with less effort. It will eliminate wobble during the retrieve by redistributing the rotor weight to eliminate vibrations and guarantee smooth rotation. Anti-reverse handle eliminates back play which helps to set up more powerful hooks. These days this is a must-have feature in spinning reels. It can be optionally turned off for special situations. Shimano reels offer S-concept sizing. This means reels have smaller bodies, but bigger spools. It will result in lighter and more comfortable reel without reducing line capacity. Maintenance port makes adding oil to the reel much easier, just unscrew the special screw and drip some drops of oil in to there. Really useful feature that makes taking care of your reel a lot easier. Shimano Stradic 4000 FK reels offer great content with the latest technologies alongside with shimano own features. These reels don´t have any actual downsides too, except the fact that quality costs. Very few people are disappointed in these small, but strong and powerful reels. They offer smoothness which is shimano trademark together with excellent drag. The different variations will most certainly cover every fisherman individual needs. This may be one of the best choices for hobby anglers, because this reel meets all of Shimano technology standards, but manages to keep price down by not using special features, like frame in Shimano CI4+. It has wide variety of sizes so it suits to every fishing application from freshwater to offshore. On the other hand, it definitely has a advantages like Aero Wrap II and more sturdier built compared to cheaper shimanos like Sienna. 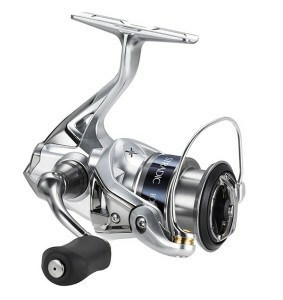 Shimano Stradic 4000 FK is one of the highest performance reels on market today with totally affordable price. For this price you can be comfortable at bay and even further away with smaller off-shore species. We suggest this reel to everybody who is looking for a quality reel that will last and work perfectly for years and comes with Shimano`s standard quality. Where Stradic FK Ranks In Our 16 Reel Comparison Table? I want to by a reel for weights up to 25g. A lot of people told me that Shimano Stradic C3000 will not last for long with this weights, and the same people tell me that it is better to buy Penn Clash or DAIWA CALDIA 3012H. Please help me with the decision.